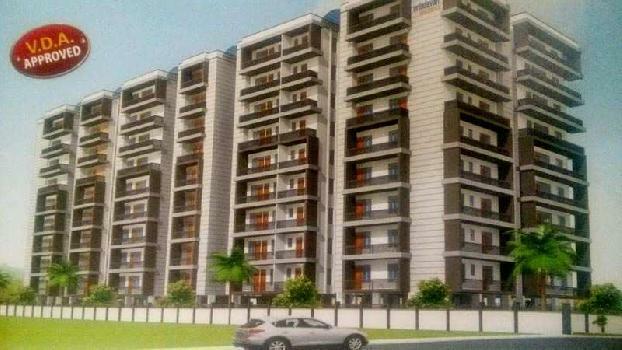 Varanasi Property offer a buy sell rent all type of Properties in Banaras Hindu University. We provide you a best Builder Floor, Residential Land / Plot, Flats & Apartments, Individual House/Home at affordable prices that comes under your budget. 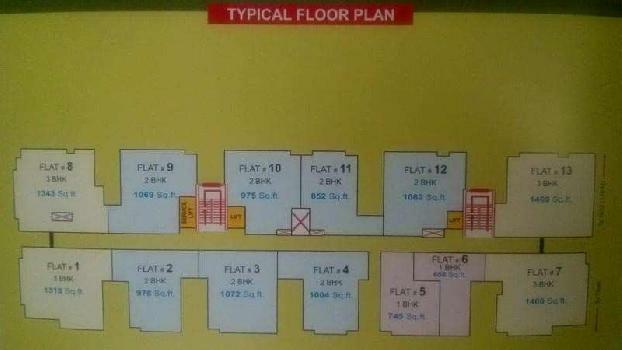 2BHK Apartmen / flat available for sell in reasonable price with all facilities. 1BHK Apartment/Flat available for sell vary low price with all modern amenities.